NY Times "Reissues: Dylan’s ’66 Tour, A-Trak and Leon Redbone"
This time of year, you’re most likely to experience Leon Redbone in snowman form, bantering with Will Ferrell in “Elf.” Mr. Redbone, 67, hasn’t otherwise been on the scene: Last year, citing health concerns, he announced his retirement. His debut album, “On the Track,” released on Warner Bros. in 1975, has just been reissued on vinyl by Third Man Records, and it’s a reminder of how novel a figure he cut at the time: a sly anachronism singing ragtime, country and Delta blues in dark glasses and a Panama hat. The album features . . .
click here to read full NY Times article. Bruce Springsteen, Ringo Starr, Brian Wilson, and more pledge support for project aiding refugee crisis and victims of religious, political violence. See article here in Rolling Stone. The release of, "Long Way From Home," through Third Man Records is available on pre order via Amazon here. Release originally slated for Oct. 14 has been moved to Nov. 11. 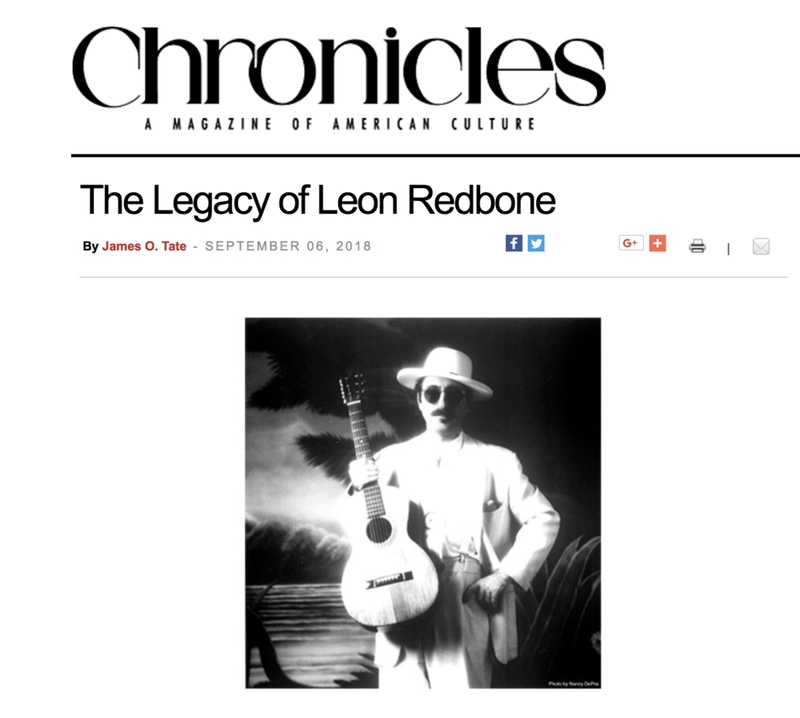 Please Don't Talk About Me When I'm Gone: The Search for Leon Redbone is a documentary on the fabulous and elusive singer-guitar player, Mr. Leon Redbone. This, however, is a 5-minute promo for the proposed film. Redbone’s career has spanned over four decades and began with his earliest performances on the folk festival and club circuit. His numerous appearances on The Tonight Show with Johnny Carson and Saturday Night Live and other outlets catalyzed his rise to international recognition. Over the ensuing years he has appeared throughout North America, Europe, Australia and Japan and released thirteen albums of his unique music, a panoply of early music styles that he delivered with his singular laconic idiosyncratic style. A Long Way Home, a collection of solo performances, both live and studio, dating from 1972, documenting the dawn of Redbone’s professional career, will be released by Nashville’s Third Man Records as a double album n the near future.